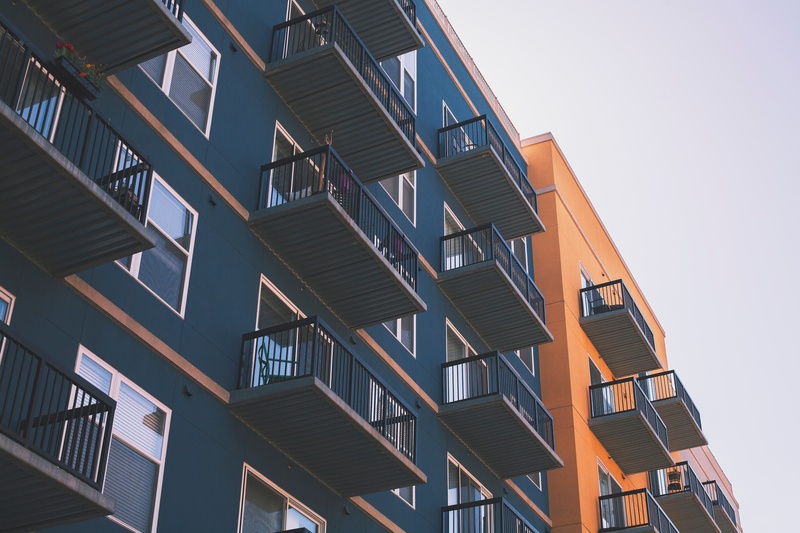 Whether you’re developing your own build to rent (BtR) scheme or helping to manage one, the most important aspect should be getting it noticed. Getting people engaged with your scheme and drumming up interest are quintessential in its success. But how do you get your BtR scheme noticed when you don’t have any deals? In a society where we seek out the best bargain and the most scintillating offer, you really have your work cut out for you to attract the same level of attention without a great hook. Here’s our best advice on how to generate interest in your BtR scheme, deal or no deal. Is your BtR scheme situated next to helpful transport links? If residents of your scheme will be able to access the city and further afield with greater ease because of your scheme’s location, then you should really shout about this. Has it been recognised for any special reason? Does it have a unique history that people would be interested in? Has there been any recent regeneration, or any plans for regeneration? People are much more likely to move to into a home when the area is well established and has some good selling points. Do some research into the area as a whole, compile a list of USPs and then push them out onto your social channels or through traditional media. Social media offers the perfect opportunity to engage with your target audience and directly hand them the necessary information about your BtR scheme. Using the information that you’ve collated about the above (the history of the area, positive aspects of it, transport links etc), create a social media strategy that pushes out this information along with a strong call to action (CTA) to get in touch to book a viewing/request more information. 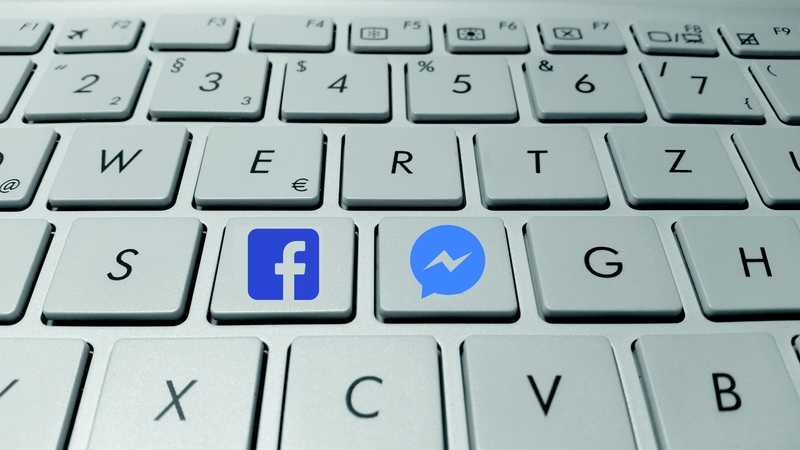 Check out our helpful guide on using social media for the property sector – this should give you a good overview of how to best utilise each social media platform. Get by with a little help from your friends. If you really want to get your BtR scheme noticed when you don’t have any deals on the go, getting someone who has a certain amount of influence over your target market to promote you will do your scheme wonders. If you want to be a little bit more specific and narrow your target, you can partner with local vendors and help promote each other’s offerings on your social platforms, as well as through traditional media. It can be quite difficult to get your BtR scheme noticed when you don’t have any deals, however if you follow our quick guide, you’ll be making steps in the right direction. If you want further advice, get in touch and we’ll help you to effectively promote your scheme. Don’t forget to follow us on Twitter and Instagram so you can be the first to find out about our latest blogs!